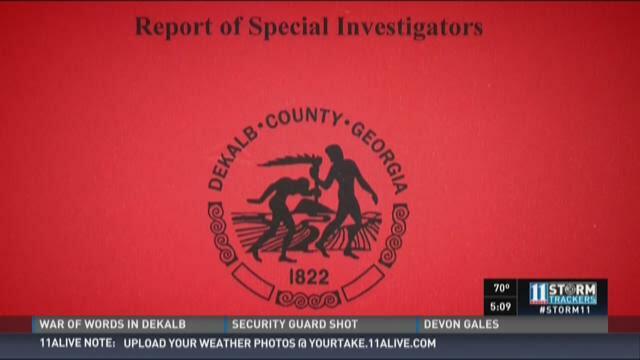 DECATUR, Ga. -- Georgia Governor Nathan Deal directed the GBI to review the report on DeKalb government corruption "as it (would) with other similar reports" this week. In the meantime, Attorney General Sam Olens issued a statement saying the allegations in the DeKalb report are outside of his jurisdiction. DECATUR, Ga. -- Hemy Neuman will be back on trial for murder next summer. DECATUR. Ga. -- Five school buses were vandalized over the weekend. According to DeKalb Schools PIO Quinn Hudson, the buses were parked at Coralwood School in Decatur and serve four schools: Montclair Elementary, Carey Reynolds Elementary, Cross Keys High School and Sequoia Middle School. Fire extinguishers were sprayed inside the buses and seats were ripped. Hudson said the damage of the buses was "minimal". DeKalb School Police are investigating the incident. ATLANTA -- Grady Memorial Hospital is seeking to identify a critically injured man found beaten outside of a Decatur inn. According to hospital officials, the man was found unresponsive outside of the Economy Inn located at 2565 Wesley Chapel Road on Sept. 3. The man is African-American, believed to be around 30 years old, approximately 5’5” tall and weighs about 200 pounds. He has a medium dark complexion and short dreadlocks. There is a large mole on his upper left arm and a tattoo that reads MVP on the lower left arm. His lower right arm has a tattoo that reads BSP. Anyone with information about this patient is asked to call Grady Social Services at 404-616-5331. DEKALB COUNTY, Ga. (WXIA) -- A DeKalb County Police officer was treated and released from Grady Memorial Hospital in downtown Atlanta Friday evening. 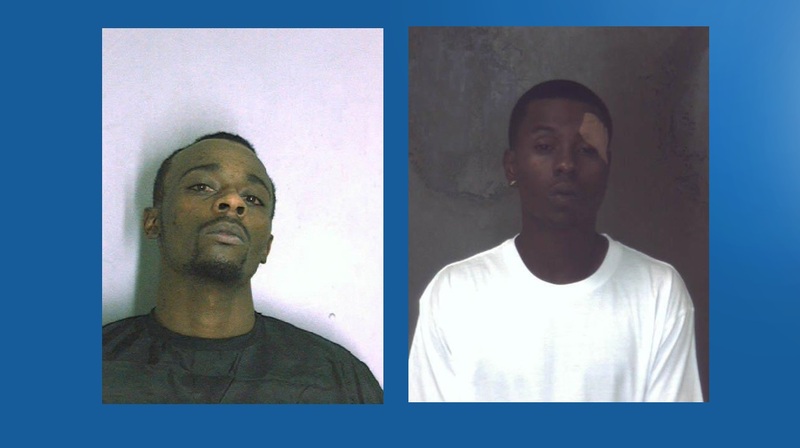 He was airlifted there after he was struck by gunfire during a shootout with two suspects in Tucker Friday afternoon. When our son Robert was killed in 2011, we vowed that we would do everything in our power to make sure that this didn't happen to another family. As a result, we made it our life's mission to travel the country and educate as many young people as possible through the Robert D. Champion Drum Major for Change Foundation. Hazing is not a disease, it can be eradicated and we will not stop until it has been eliminated from all walks of life. Today's settlement is bittersweet, but it will enable us to focus squarely on our mission of educating young people, schools, band directors and athletic teams about the dangers of hazing.